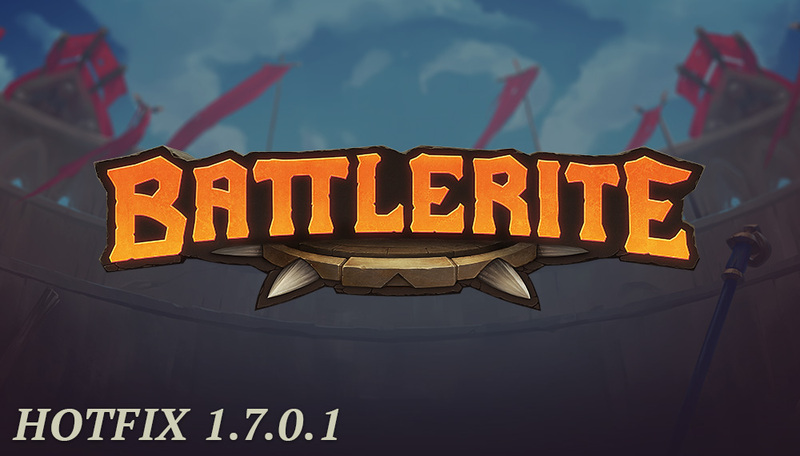 Hotfix 1.7.0.1 addresses bugs that came with Season 3 and Patch 1.7. This hotfix will be live at 13:00 CEST. There may be a few minutes of downtime. Please verify the integrity of your game files to ensure that this update reaches you. Read the patch notes for Season 3 and Patch 1.7 here.